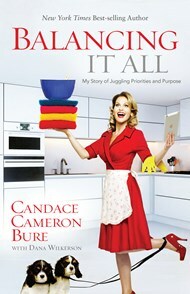 Candace Cameron Bure starred for eight seasons in the hit ABC television series Full House (still syndicated in more than 100 countries) and is now a featured cast member of ABC Family’s popular drama, Make It or Break It. 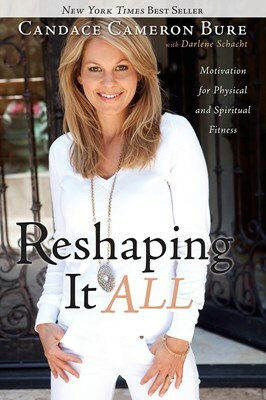 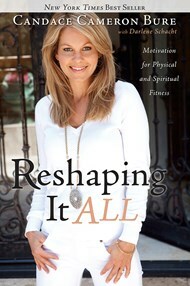 She is also active among several charities and speaks to women nationwide about her faith-based weight loss success story. 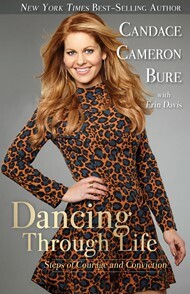 Candace lives with her husband, National Hockey League star Valeri Bure, and their three children in Los Angeles, California.